A ban of drone flights passed in 2015 by the village of Schaumburg, IL may be repealed, if the village board adopts a recommendation from its transportation committee. The law banned drone flights within 100 feet of village-owner property, according the Daily Herald newspaper. 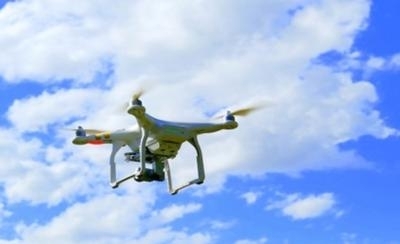 But last month, Illinois Governor Bruce Rauner signed legislation that prohibits municipalities with fewer than 1 million residents from enacting their own drone laws. That makes Schaumburg's law unenforceable, and last week, the village transportation committee recommended that it be repealed. The village initially passed the ban citing public safety as events such as Septemberfest and its associated parade. There are also baseball games at Schaumburg Boomers Stadium, which is co-owned by the city. Trustee Tom Dailly, the transportation committee chair, said he was frustrated that the state stepped in and rendered the villages law moot while making the city of Chicago exempt. The village board is expected to vote on the committee's recommendation Tuesday.